Spindles (in use) and spring flowers are among my favorite things. 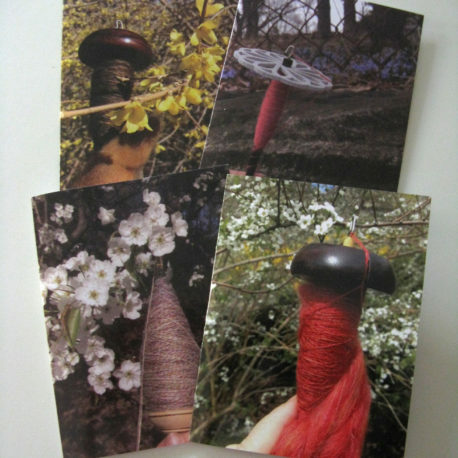 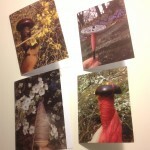 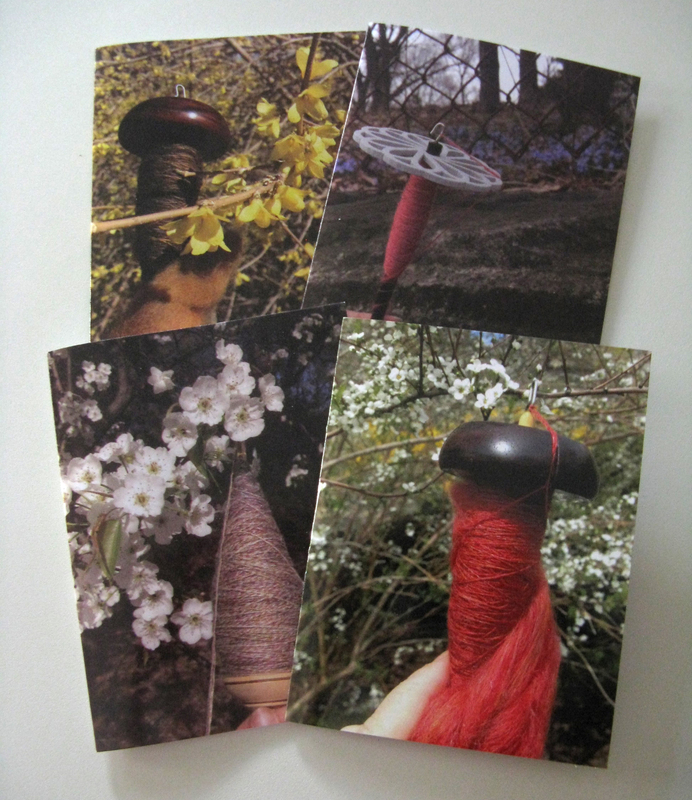 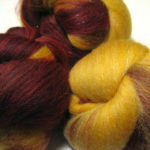 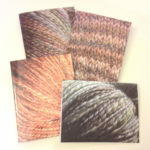 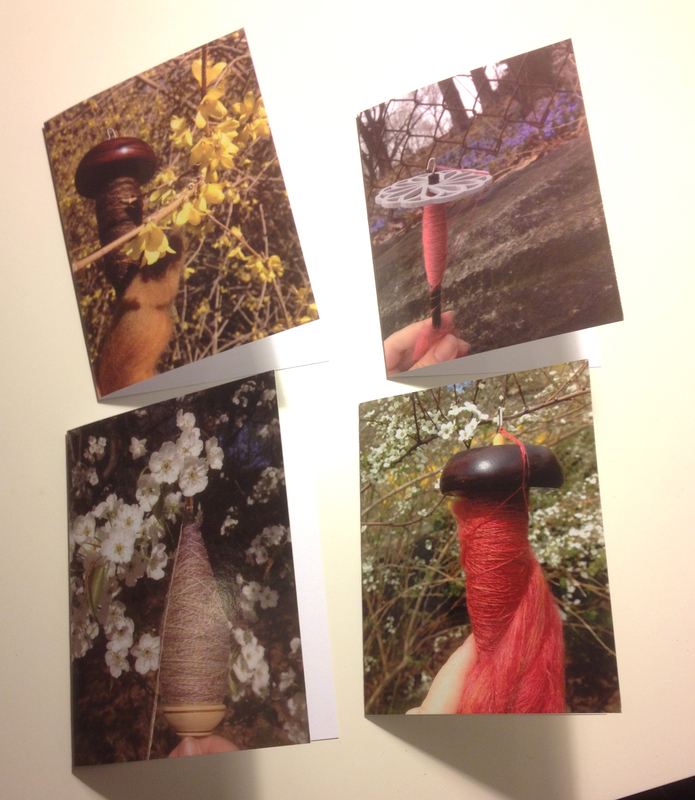 These notecards are printed with a few of my favorite photos of my spindle projects from walks around the Arboretum. 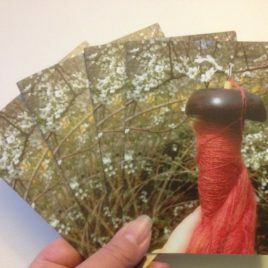 Please note that this listing is NOT for a set of four cards.